your hook into the stitch indicated in the pattern. You will have four loops on your hook. Yarn over again and draw the yarn through the first two loops on the hook. Yarn over and draw the yarn through the first two loops on the hook again. Yarn over one last time and draw the yarn through the rest of the loops. 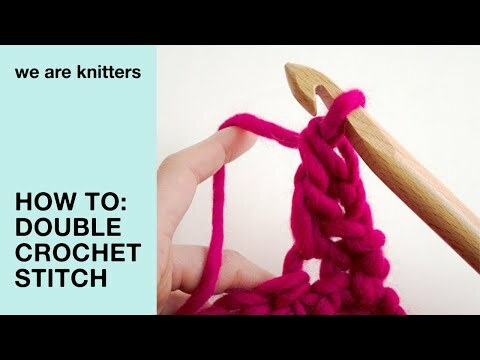 Treble crochet is four chains tall, so at the beginning of a row of treble crochet you have to chain four. so the following stitches should be worked starting with the second stitch from the previous row.